As an Official Travel agency of Korea Open Taekwondo Championships, we’re delighted to be appointing Official Travel Agents to ensure Taekwondo players and fans have the opportunity to enjoy the trip of Korea to join the event. 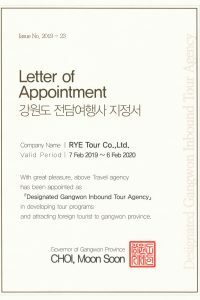 All reservation requests for accommodation will be handled by RYE Tour, Official Travel Agency of Chuncheon Korea Open International Taekwondo Championships 2019. 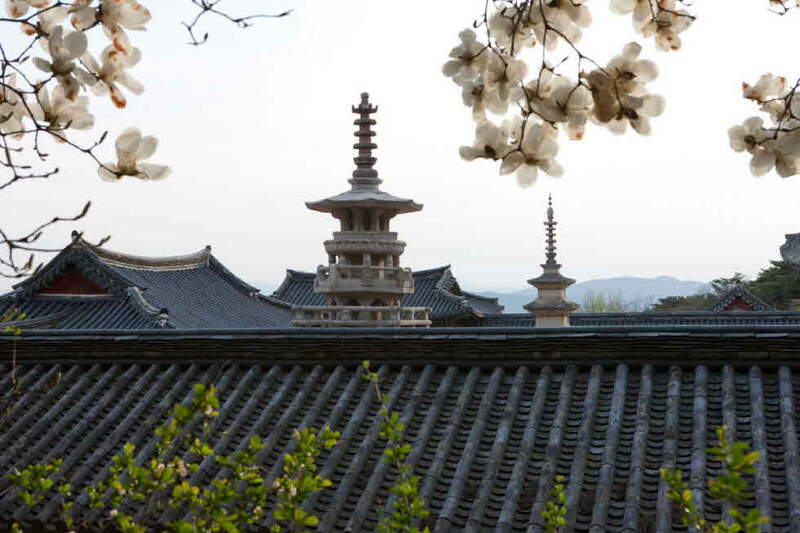 Please refer to the attached files for accommodation of Chuncheon Korea Open International Taekwondo Championships 2019. 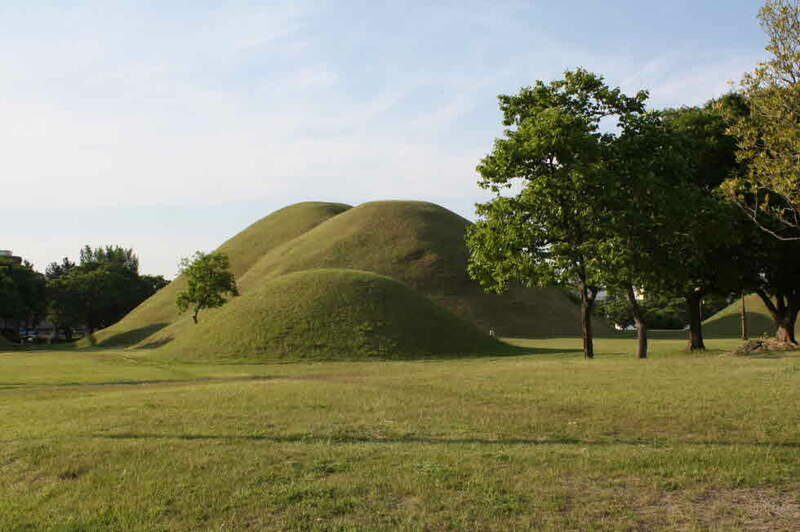 July 4th to July 10th. 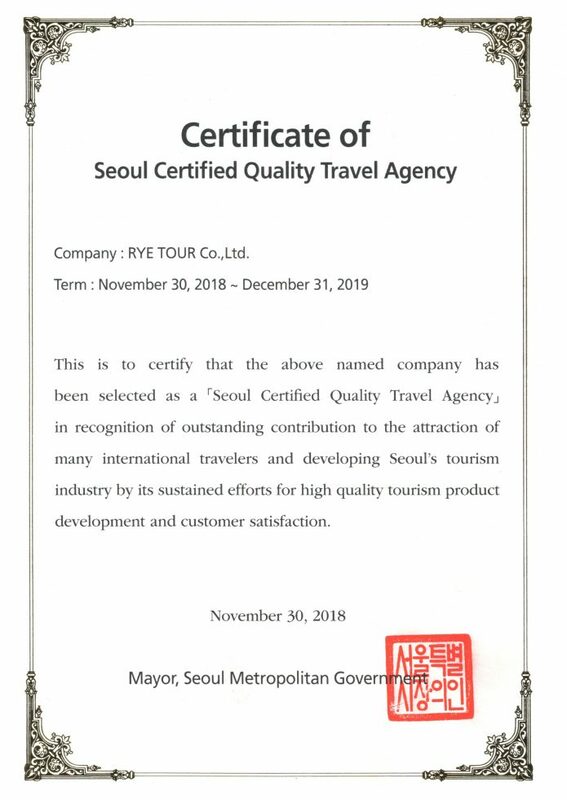 July 12th to July 17th. 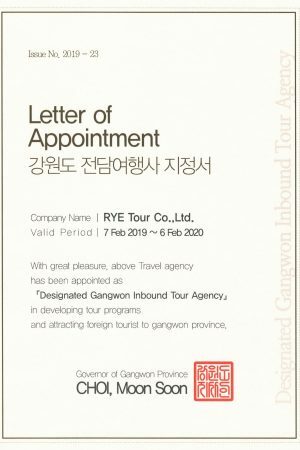 We notice that Rye Tour Co., Ltd. has been selected as a ‘Seoul Certified Quality Travel Agency’ and ‘Designated Gangwon Inbound Tour Agency’ in developing tour programs and attracting foreign tourist to Gangwon province. 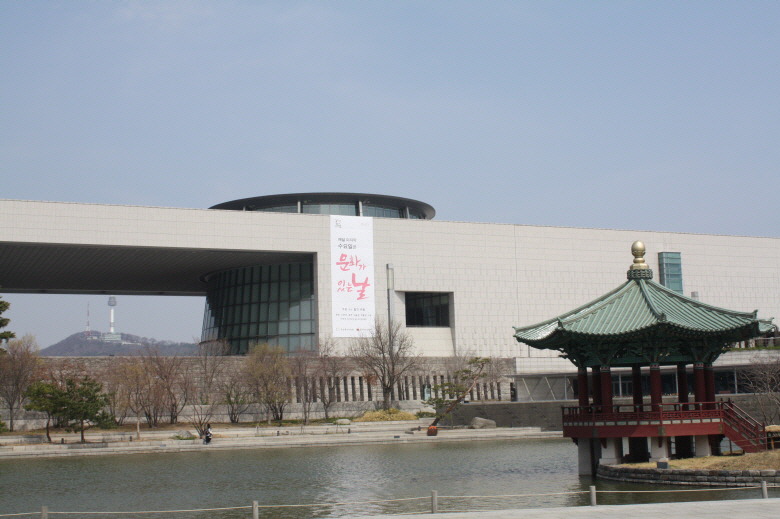 Course:Your Hotel – National Museum(History Museum on Tuesdays) – Cheonggyecheon Stream – Amethyst Factory – Lunch- COEX Aquarium – Han River Cruise – Bongeunsa Temple – Ginseng Center – Your hotel or your preferred drop-off location – central Seoul only. 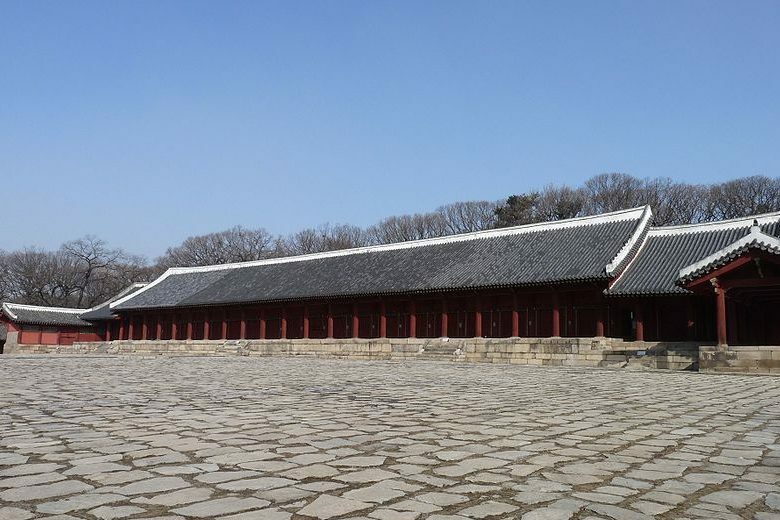 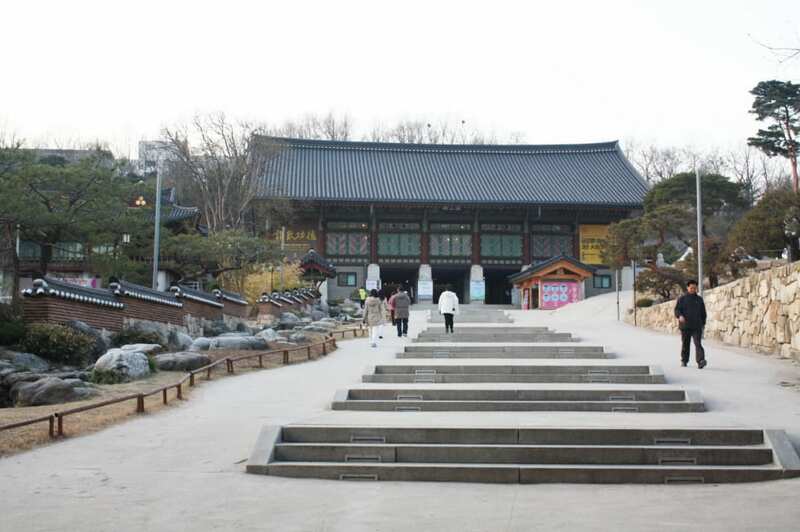 Your Hotel – Changdeokgung Palace (Gyeongbok Palace on Mondays) – Jongmyo Royal Shirine (National Palace Museum of Korea on Tuesday)-Amethyst Factory – Lunch – Suwon Hawsung Fortress – Your hotel or your preferred drop-off location – central Seoul only. 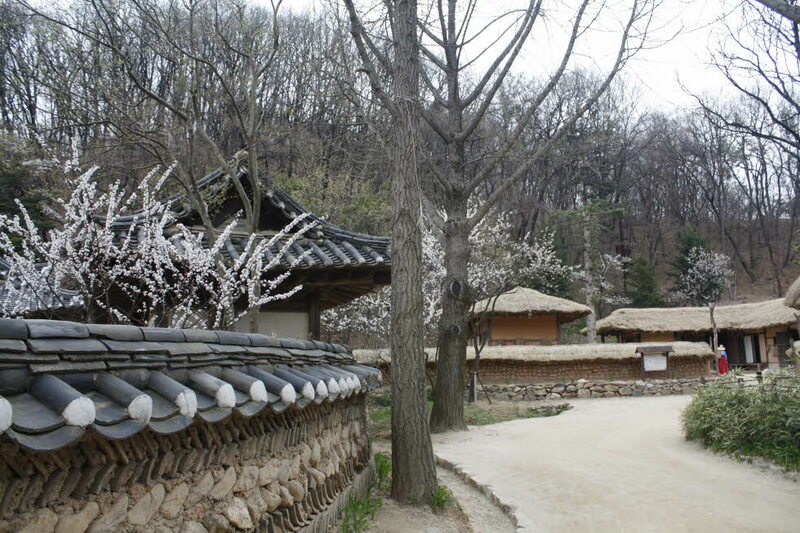 7 days to visit Seoul. 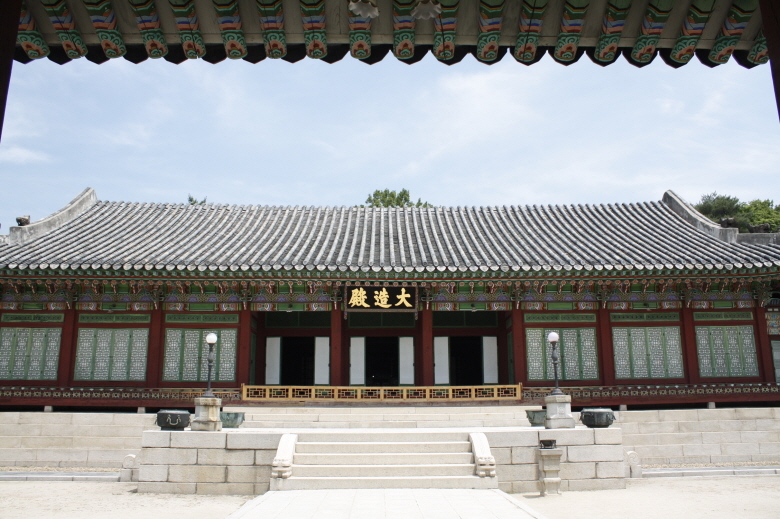 Gyeongju and Kukkiwon, Taekwondo HQ. 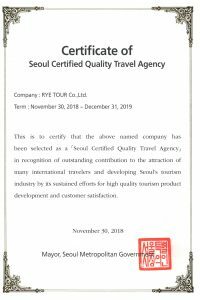 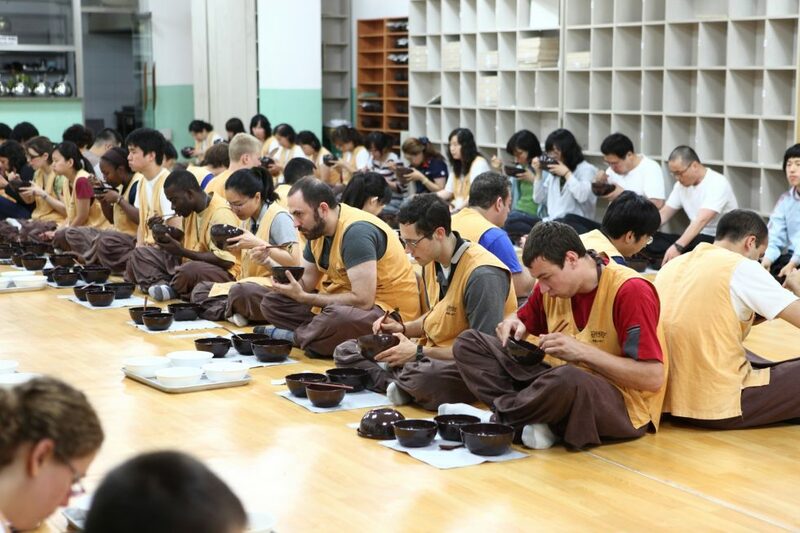 With some bilingual staffs who have long experience of Korea Inbound Service and deep knowledge of local tourism, Rye Tour supports and provides clients with quality services to enjoy successful trips to Korea. Rye Tour Co., Ltd. has been appointed as “Designated Gangwon Inbound Tour Agency” in developing tour programs and attracting foreign tourist to Gangwon province.